Think with me for a moment, if you will. Its three o’clock on a Friday afternoon and suddenly we get the typical Washington news dump. ‘Breaking news’ in this case, that David Petraeus, the brilliant four-star general and current CIA chief, resigned because of an extra-marital affair. All this, while congress is out of town, too. How convenient! What many may not know, is that he was to testify before Congress next week about what really transpired in Libya. His resignation, along with that of other high-ranking military officers leaving in disgrace, is becoming all too common, and very suspicious. It’s enough to make one (at least, me) suspect that our country is being dismantled before our eyes). The Obama administration continually lies to us, only interested in advancing an agenda rooted in Marxism and protecting careers. Along with the lies of Benghazi, the administration saw to it that the story of Iranian planes firing on one of our drones was buried. Numerous other stories have surfaced signaling the departure of high level cabinet members. Among them are Secretary of State Hillary Clinton, Attorney General Eric Holder and Treasury Secretary Timothy Geithner. All have been involved in scandal or failed policies, yet the administration, ‘the most transparent in US history’, plays it off as routine. Distressing as it is, Petraeus’s affair isn’t the issue. Congress can and should subpoena him. Question is, will they have the courage to do it? It doesn’t alter the fact as to what he knows, and he can help lawmakers get to the bottom of things. In the meantime, Hillary continues to moves about unscathed. For years, we have been subjected to having to listen to media put forth preposterous stories that she is qualified to be our next president. Really? Yet, they won’t call her out on what she knew about Libya, or the other scandals she’s been involved in over the years. As citizens, we need to demand answers from our elected officials. Truth cannot be suppressed forever. Sooner or later, it’ll all comes out in the wash, but right now, this is wreaks of cover-up. The security of our nation is at stake. 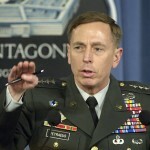 Sources: The Roger Hedgecock Show 11-09-12, KFMB 760 AM, San Diego; ‘CIA Director Petraeus Resigns Over Affair’, by Ben Shapiro 11/09/12, Brietbart.com. To see what Obama hid before November 6 and plans to unveil in the days ahead read, “Obama Administration Sits on Key Regulations” by Coral Davenport and Margot Sangar-Kate, National Journal. This entry was posted on Friday, November 9th, 2012 at 9:15 pm	and is filed under Political. You can follow any responses to this entry through the RSS 2.0 feed. You can leave a response, or trackback from your own site. 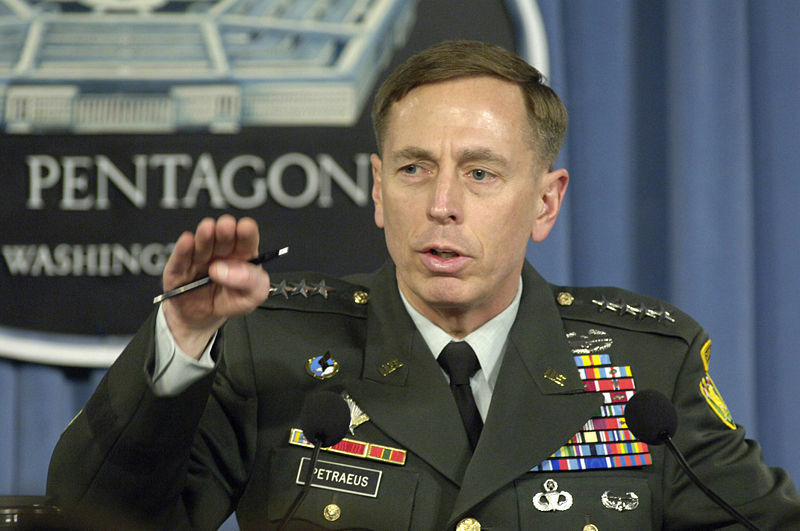 I had great admiration for Petraeus. Although I cannot condone his unfaithfulness, I wonder if he is falling on his sword for the administration. I hope Congress does subpoena him. It is time to call the Administration’s bluff! Well, if reports I heard are true – he will ONLY speak – IF – subpoenad. Does anybody really think THAT is gonna happen? I think I’m gonna be sick to my stomach.